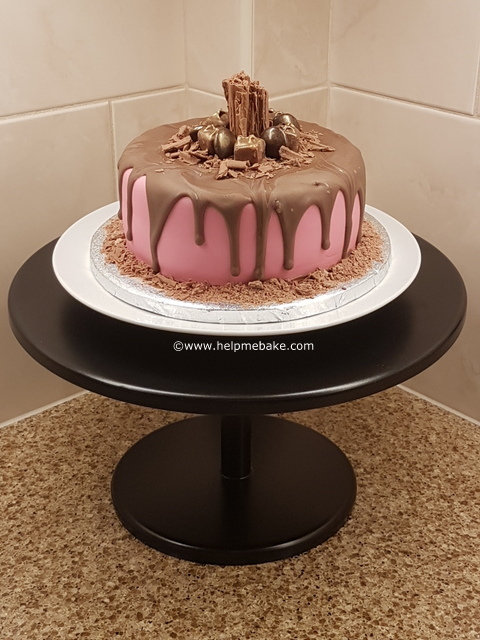 I recently made a chocolate drip cake for myself as I wanted to play about and see how they are made, it’s not perfect but overall it’s fine for a first attempt. I have learned a few things whilst making it with regards to how and where to pour the chocolate…start from the edge first for the drip effect and not the middle! I didn’t temper the chocolate either so it doesn’t have a shiny finish, however next time I may consider using ganache as it will be thinner and maybe drip and run better. If you are attempting to make one of these ensure your chocolate is very thin and runny as this will give you the best look, also make and cover the cake 24 hours prior to doing the chocolate drip. The cake itself tasted great however, I think I’ll have another attempt at doing it again at Easter. NextNextHow to make egg whites foam.